The Vari*Lite VL3500 Wash sets a high standard for wash fixtures. 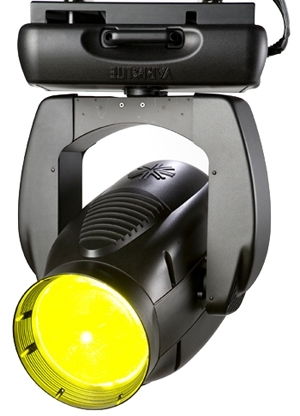 It features an output that exceeds 50,000 lumens and variable options for color and beam control. The fixture also is the first to feature VARI*BRITE mode, which allows creation of a remarkably bright and intense light column from any zoom position. It also provides CYM color mixing, variable CTO color temperature correction, dual five-position color wheels, a separate dimmer and an independent dual blade strobe mechanism.